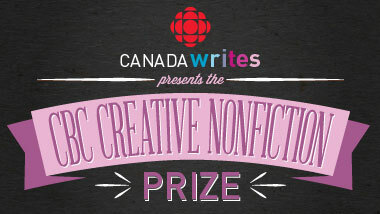 I am so excited to announce my inclusion in the long list for the 2014 CBC Creative Nonfiction Prize! Fingers crossed that this story will take me further and if not, it was amazing to selected from thousands of entries! Best of luck to all the fantastic writers in the long list!